A delicious, lovely and savory day with our friends at Goodby Silverstein & Partners and Foster Farms! 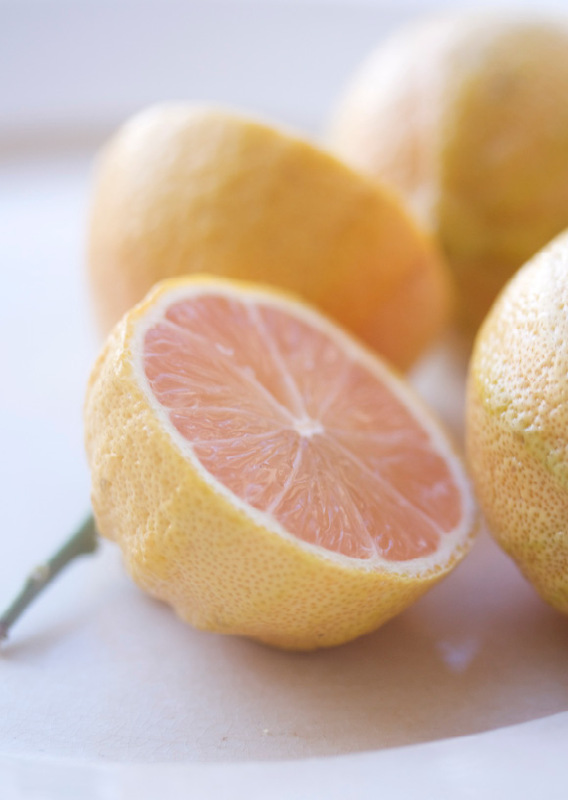 Recent obsession: variegated pink-fleshed Eureka lemons from Dean & DeLuca – thanks, Christine! Recent obsession: 19th century, hand-forged, carbon steel chef’s knives from France. 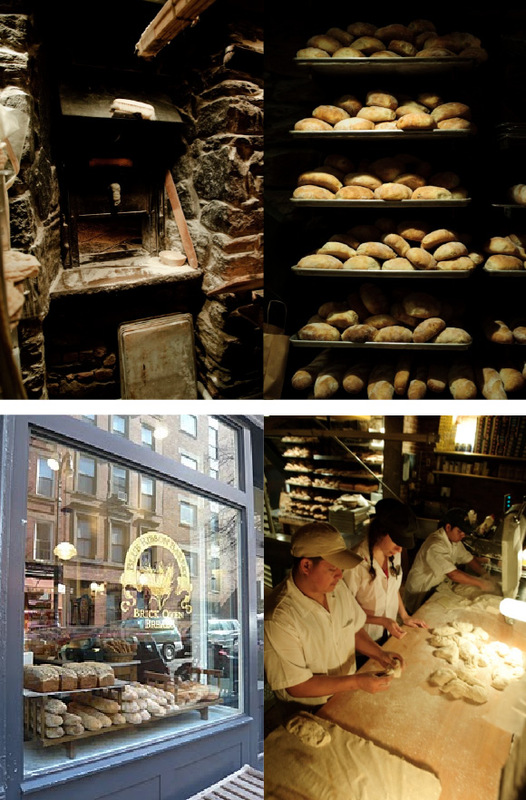 At a recent dinner at Blue Ribbon Bakery, we were reminded of how wonderful these turn of the (last) century ovens are and how amazing the bread that supplies restaurants all over the city still is – and watching the busy goings on in the underground bakery late at night is like a trip into another world that smells like heaven! 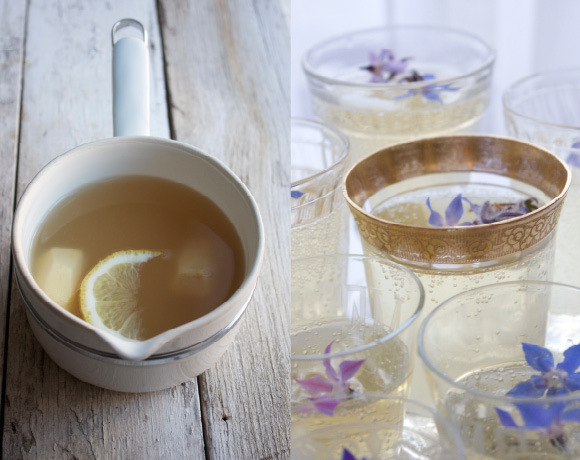 French Food at Home on the Cooking Channel – such pretty food shots – we love the look of everything Laura Calder creates! Recent obsession: home made hot ginger drink with honey, lemon and fresh grated ginger juice. The recipe is from Miraval Resort in Tucson, AZ – one of our best vacations together with our guys ever! We can’t wait to go back, but in the meantime – hot ginger drink in freezing New York City January really hits the spot (it works great as a delicious, handmade chilled soda base in summer months, as well – just add sparkling water, garnish with a lovely sprig of thyme and you’re all set)! 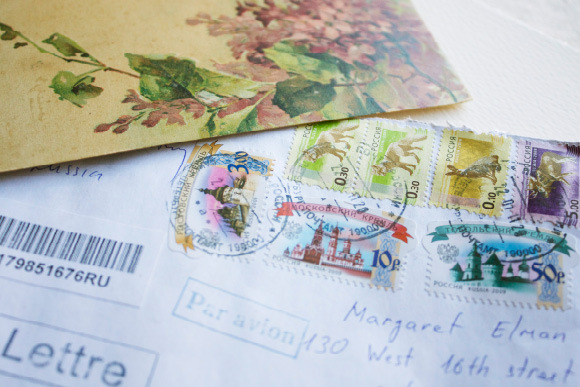 Sometimes the ebay envelopes that arrive are even more beautiful than the items we win!